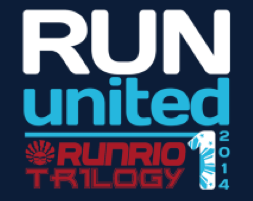 The most awaited annual series of Unilab ActiveHealth has just arrived, Run United 1 dubbed “Exceed Yourself” is set on March 16, 2014 at SM Mall of Asia Ground with 500m, 5K, 10K and 21K race categories. Unilab ActiveHealth would like promotes runner’s value of excellence in their performance. For online registrants: singlet will be provided during the race kit collection, sizes option will be available online on a first-come, first-served basis. For in-store registrants: singlet will be given upon registration, sizes will be on a first-come, first- served basis. 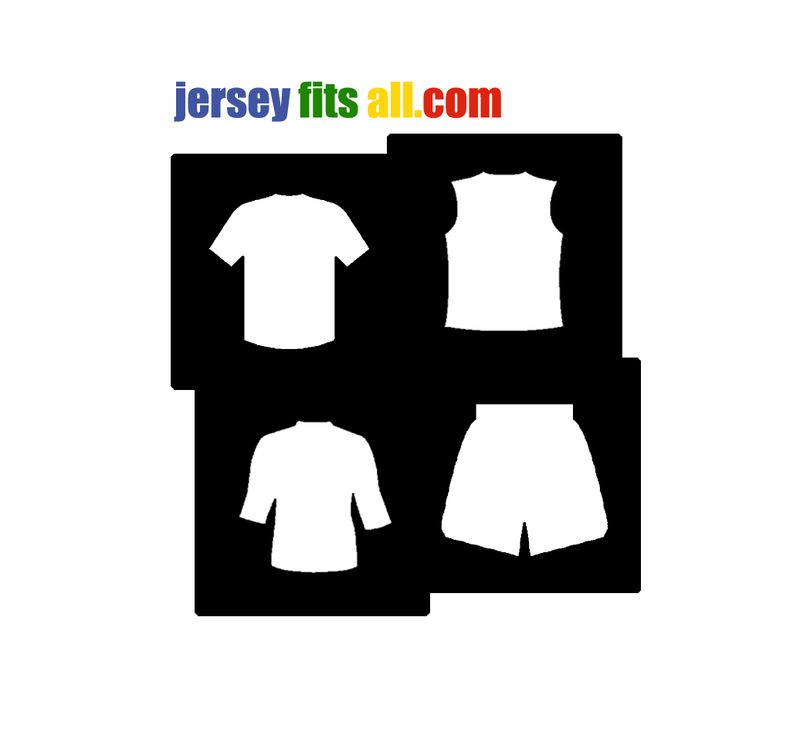 Singlet and finishers shirt sizes will be available for fitting. Registration is on a first-come, first served basis, and may end earlier than the announced deadline. Race slots may run out before March 9, 2014.
others must bring authorization letters. result and must be surrendered to claim the finisher’s item after the race. Race results will be available within three (3) days after the race at the following websites:www.unilabactivehealth.com and www.runrio.com.